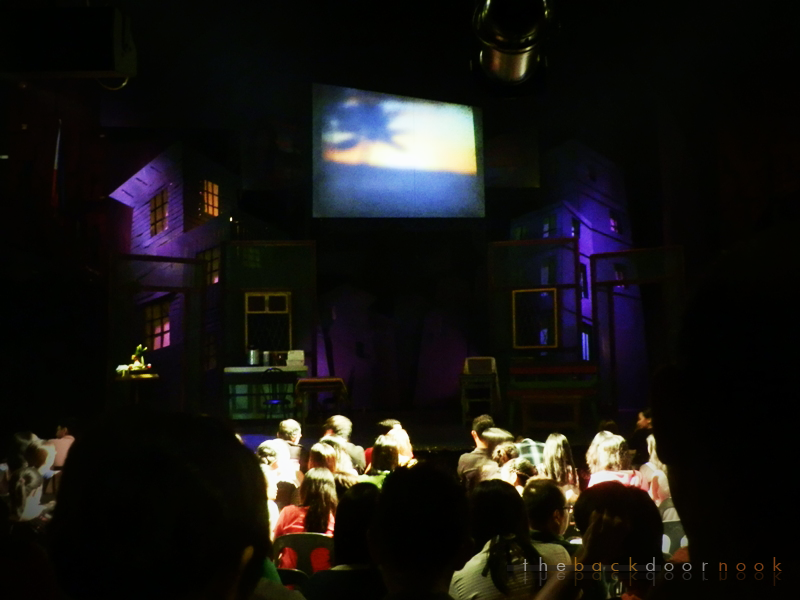 Before hitting the road to Sleepless night at UP area, I alloted my late afternoon of September 22 for watching a stage play with my partner-in-crime in this type of activity- Micah. 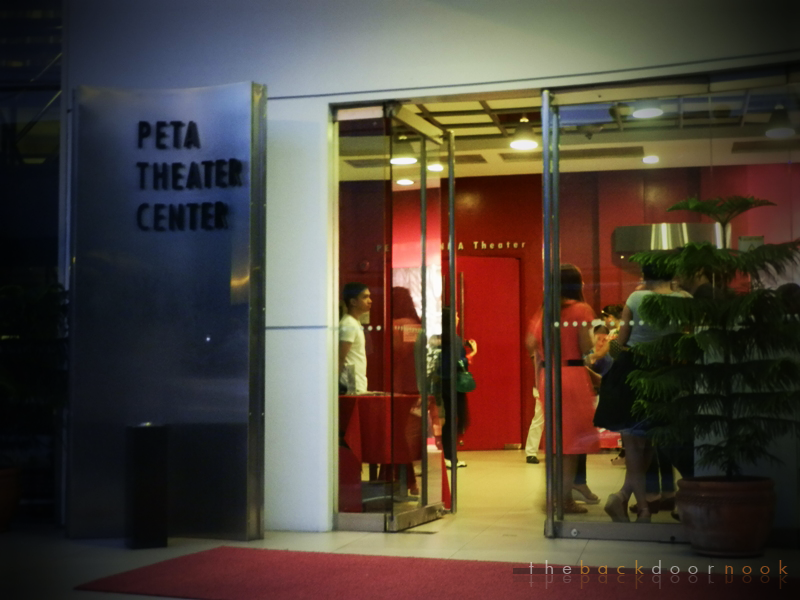 The PETA theater is located at Eymard Drive along E. Rodriguez avenue, Quezon City. It was only my second time to watch a stage play. First was early this year for the theatre adaptation of William Shakespeare's King Lear. 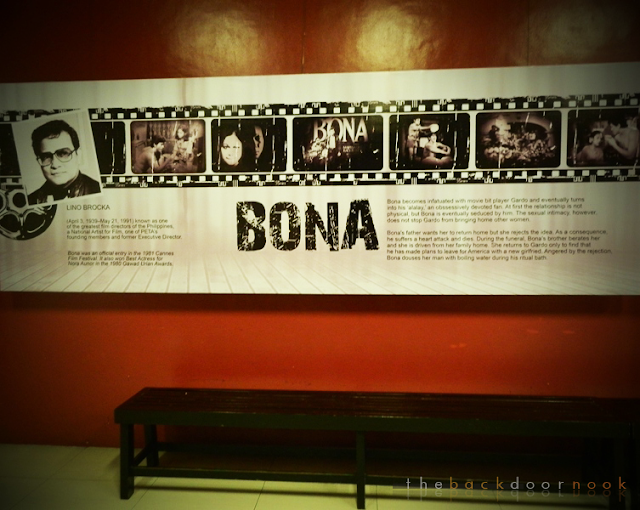 Originally played by Nora Aunor in the Silver screen and now in the Stage by Eugene Domingo. The story revolves around the Life of "Bona"- a fanatic of a not-so-rising star. Link. 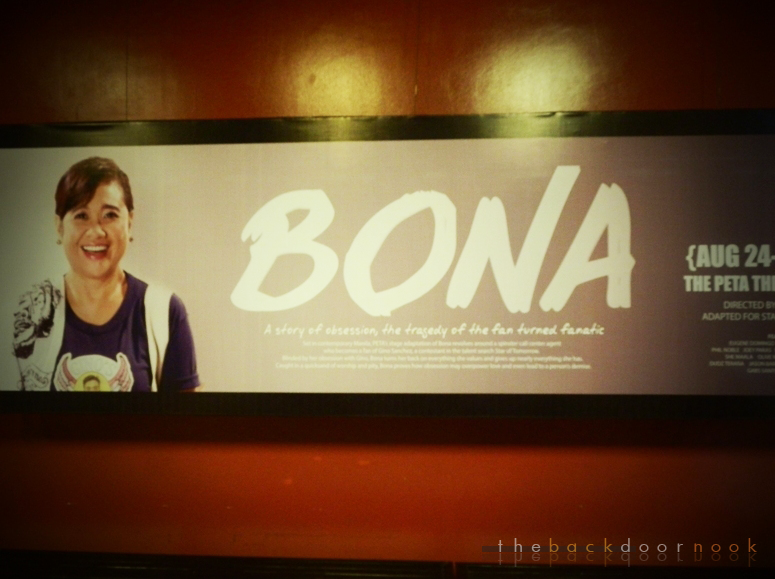 Superb performance by Ms. Eugene- I love the adlibs between the scenes. 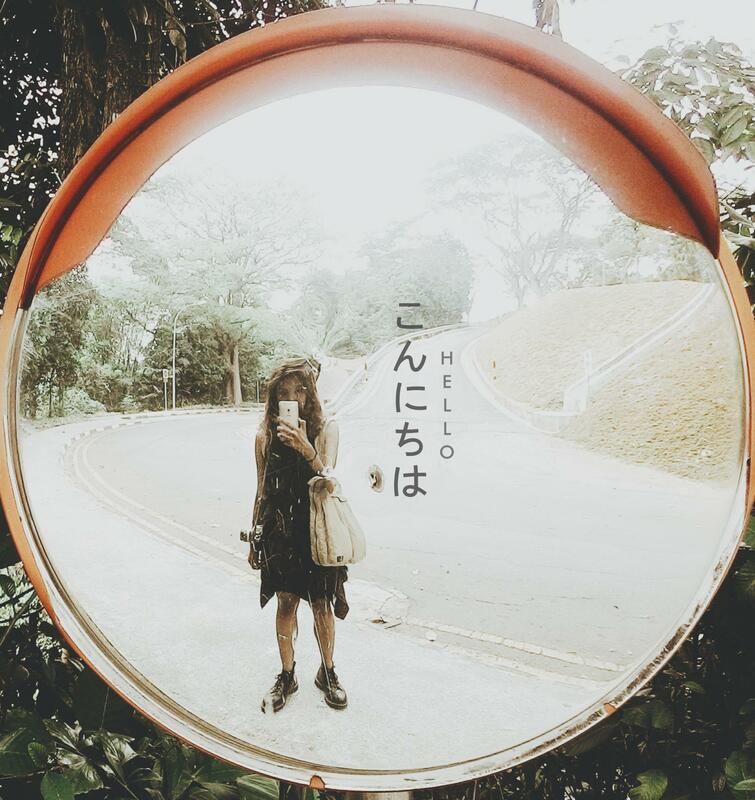 No dull moments. 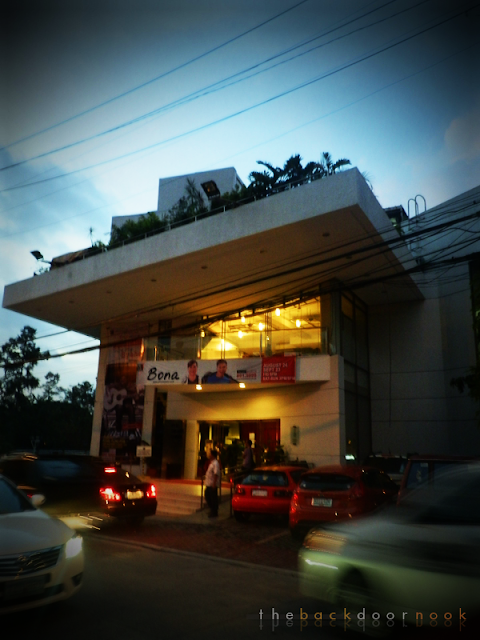 It's nice to see her reunited with her first love- the theatre. Haven't seen the movie. I'll look for a copy. Our seats were located at the Orchestra section and I must say that it's a good view. The last time we watched here- we were at the balcony left and it's kinda hard to pay attention. This must be one of the evidence why they extend the show 'til today which supposed to have ended last week. 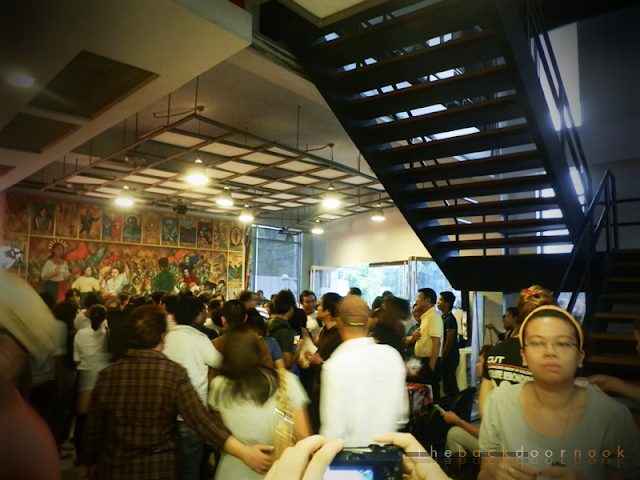 'til the next stage play :) or a musical, perhaps.